Unique, user-friendly and responsive are the three major terms describing a professional website. We have excellent team members that have the proficiency in developing custom websites, keeping pace with the latest trends and making it responsive to help potential customers access your websites from all of their devices. We aim to improve your ROI and therefore design and develop custom websites that upholds the reputation of your business or industry. We being one of the top web design agency in London will give you the correct solution to enhance your business growth. Our motto is to light up your online presence design that your website will conveys your business motto without even reading the contents. Keeping your business goals in our focus, the excellent and creativity in our team team will help to design and develop a fantastic website. Since we are aware of the importance of a professional and easy accessible websites, we leave no stones unturned to reach the goal. Our designing and development team works collaboratively to help you establish your own brand with the exceptional solution. Each and every member of this team works with complete dedication and commitment that again ensures acquiring the best solution. We have always believed in standards and no matter whatever the situation is our experts never compromise with the standards. Our quality defines us. Our team members are adept in their field and therefore can cater for your needs for a complete professional and stunning website design. Our zeal to excel as a solution for you helps us to push our limits and bring you some of the innovative web designs that can effectively meet your business goals. When we take up your project, we are fully dedicated to give you a dream transforming results. A tailored designing service that is unique from each and every nooks and corner makes you a leader in your niche. So what are you waiting for? Just call our experts to know how we can work and get your dream fulfilled with elite designing and developing service from the best web design agency London. We guarantee we will leave to scope of grievance. This modern website design element is one that you might not notice visually, but one that is probably the most important when it comes to the functionality of your site. 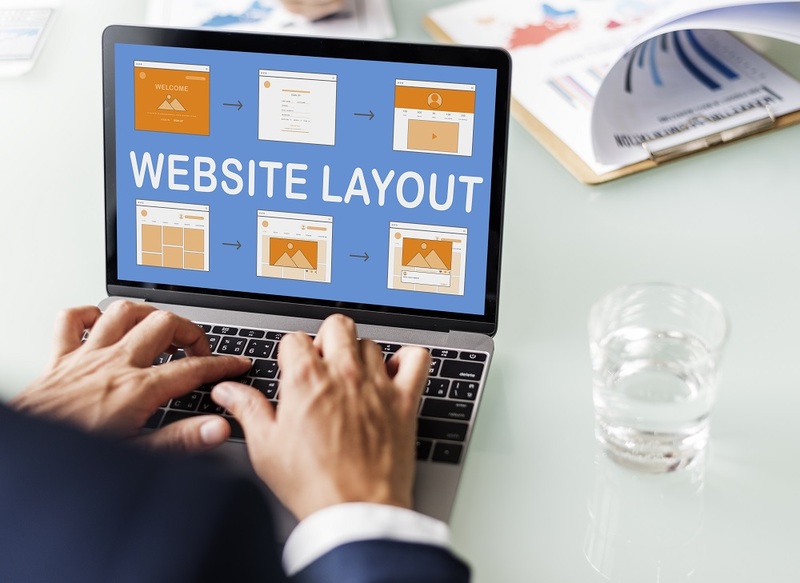 This element of modern website design is exactly what it sounds like: You should design your site for the user, not just to boost your rankings. While I just mentioned that a website should be designed for the user first, it doesn’t mean that SEO doesn’t matter. Optimizing for speed is an imperative design element that should not be overlooked. With today’s technology, people expect things to load immediately.